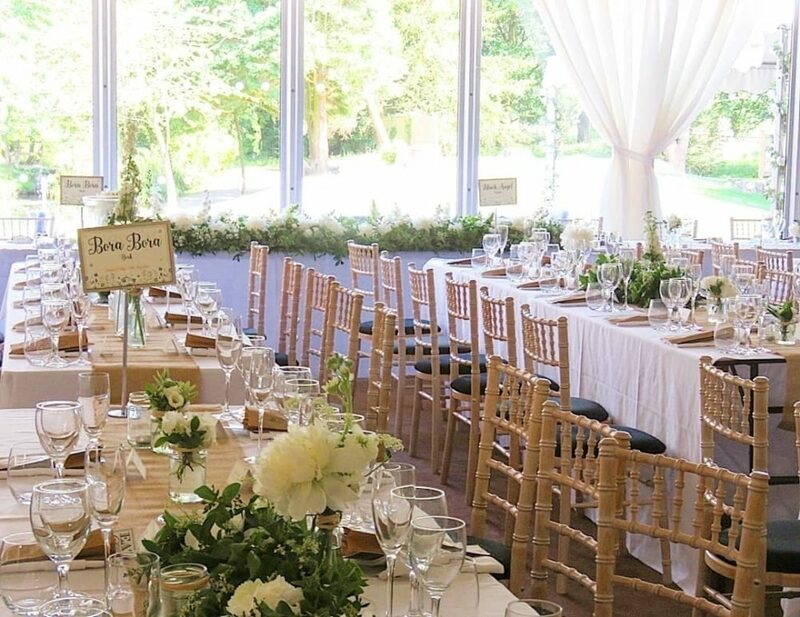 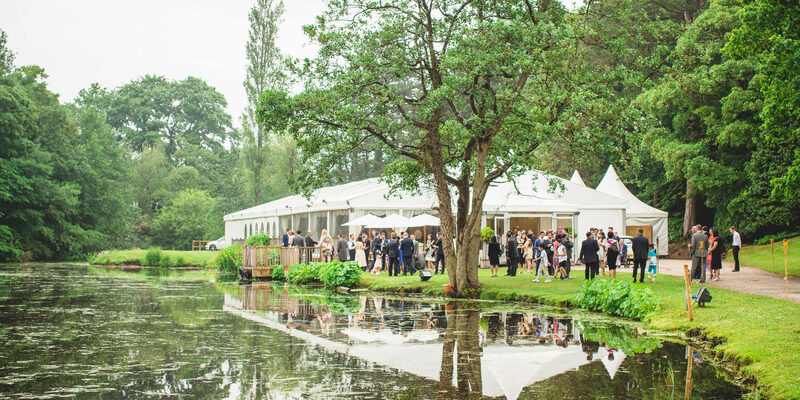 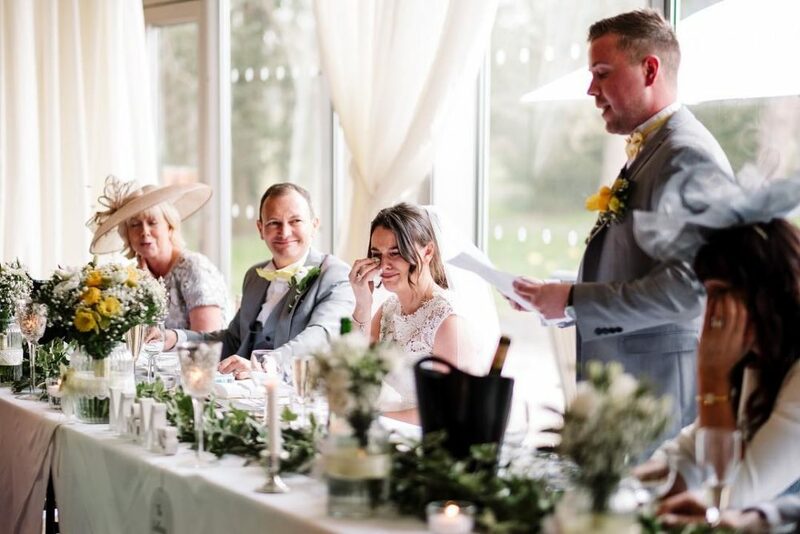 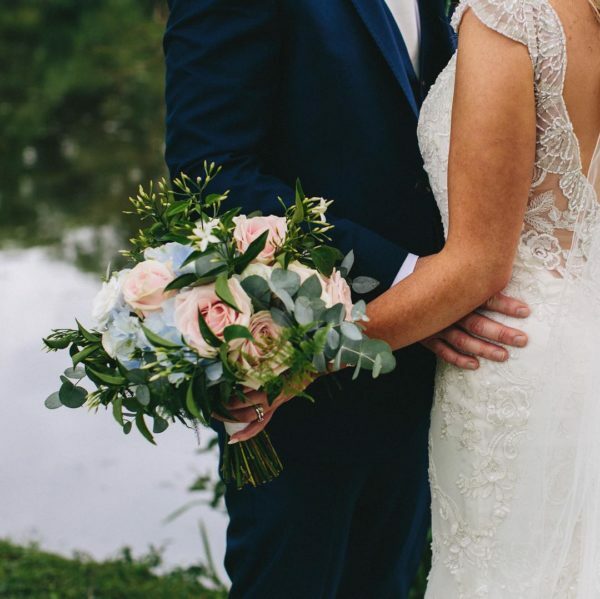 Situated within 120 acres of pure park land and surrounded by a picturesque lake, the Lakeside Marquee is a large and airy reception space perfect for dining and dancing. 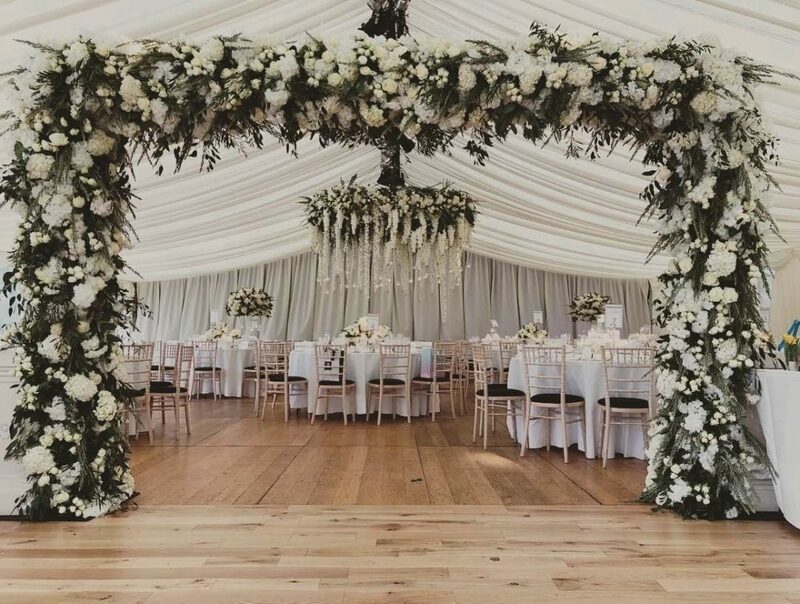 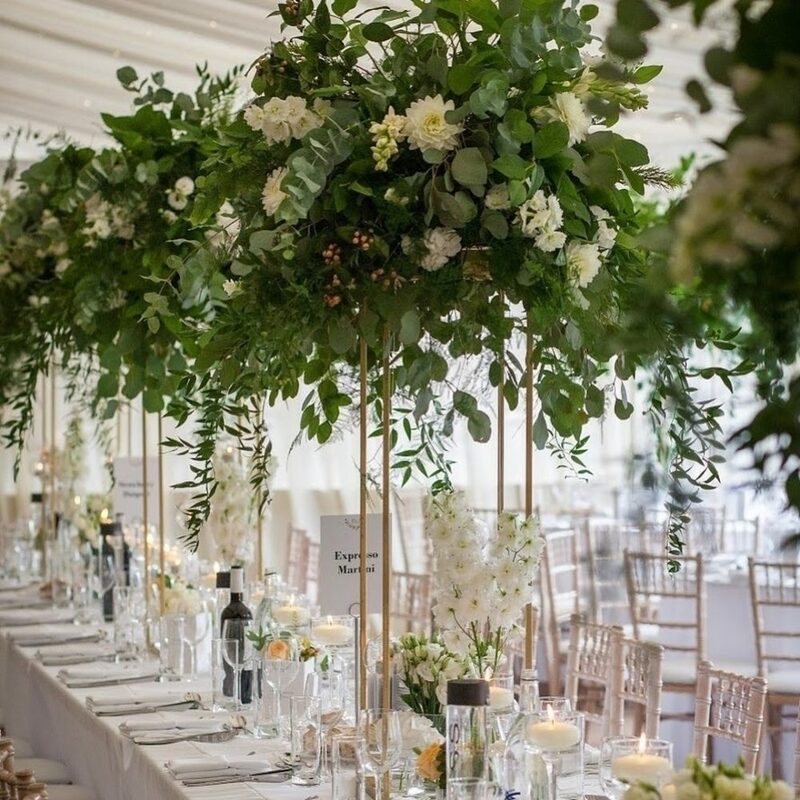 With transparent floor to ceiling windows revealing a stunning backdrop of the terrace, the meadow and the green – this beautiful marquee will be sure to take your breath away. 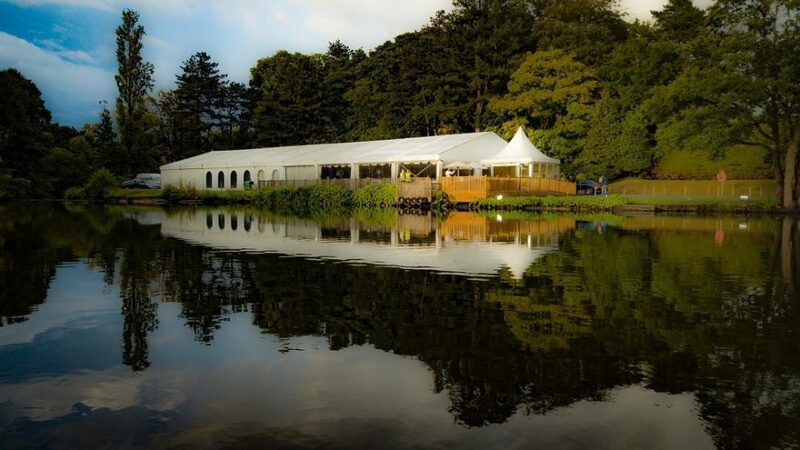 Nestled beneath the tree-tops in our extensive grounds, the Lakeside Marquee promises tranquility for you and your guests. 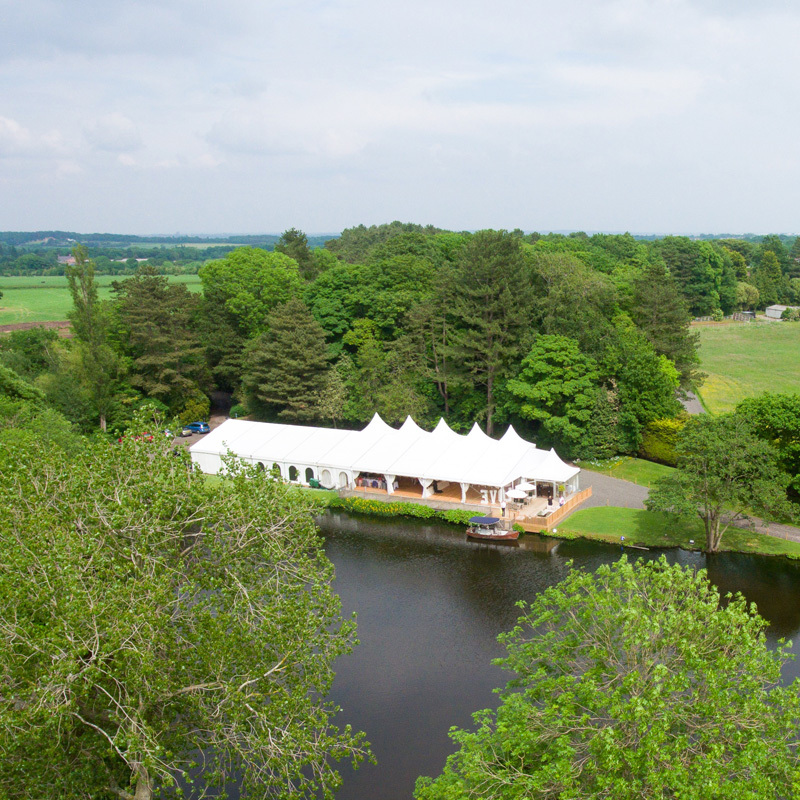 Overlooking the water and countryside beyond, our beautiful marquee makes the perfect setting for a romantic, outdoor wedding. 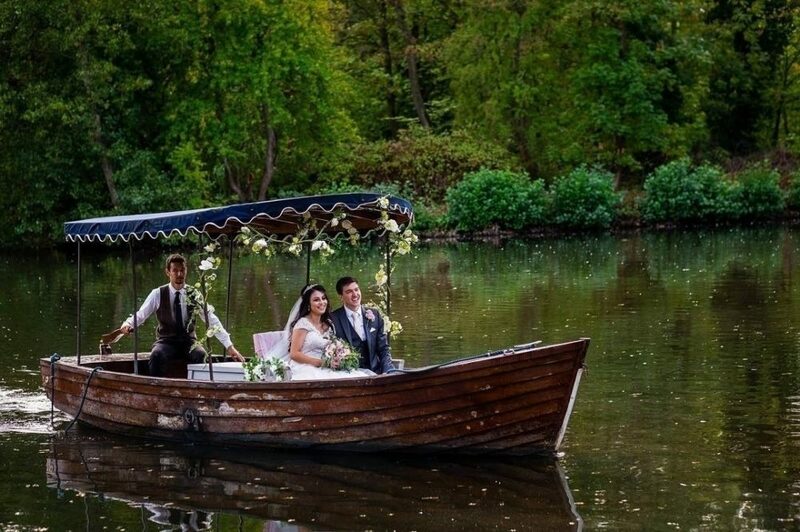 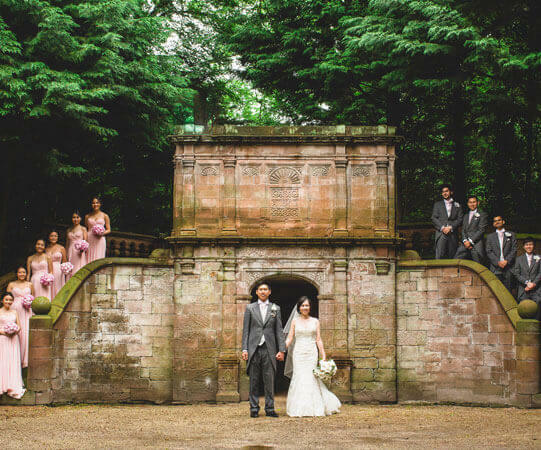 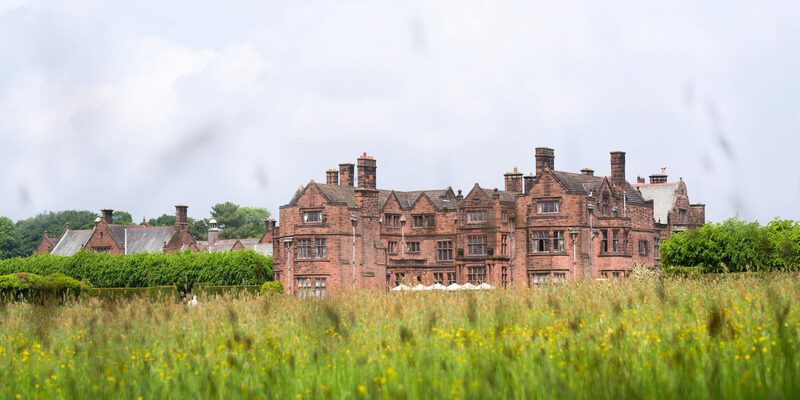 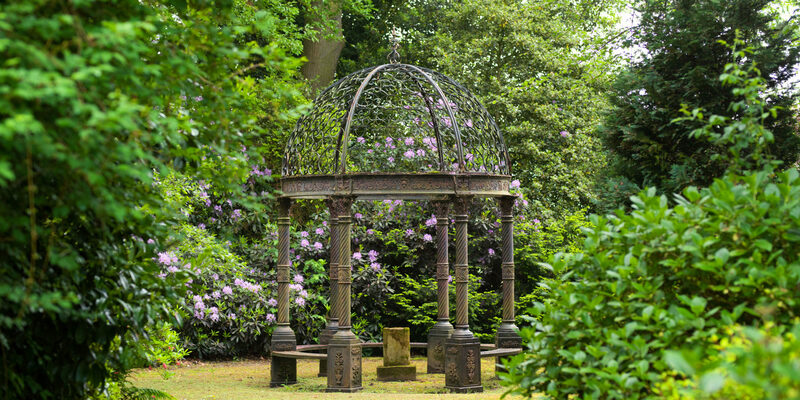 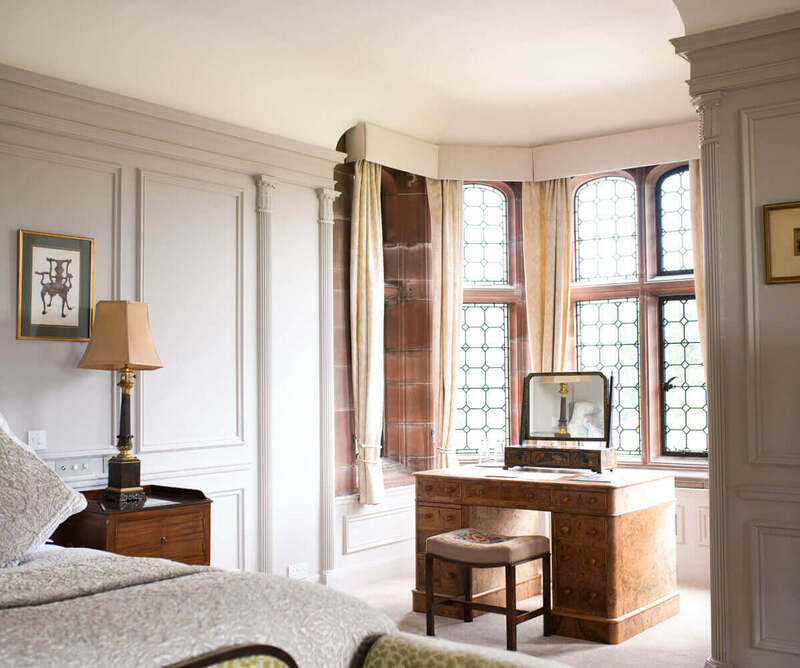 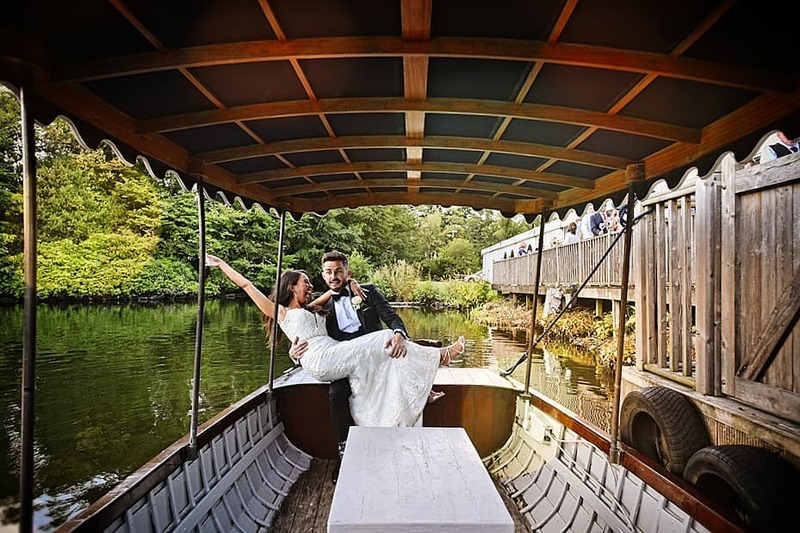 Created for the first Viscount during the early part of the last century, it is one of Cheshire’s most unique waterside wedding venues. 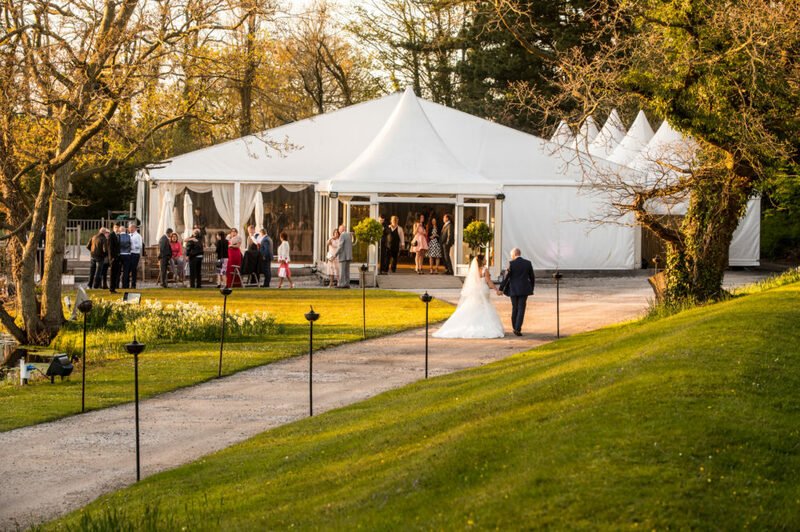 An elegant and luxurious white marquee that will cater for up to 350 guests.